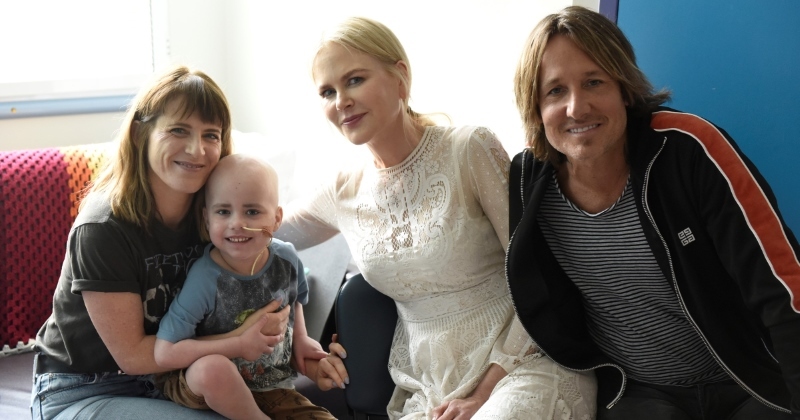 Patients and families couldn’t believe their eyes when superstars Nicole Kidman and Keith Urban made a surprise visit to Sydney Children's Hospital, Randwick this week. Making an ordinary Wednesday extraordinary, the couple provided a very happy and welcome distraction for kids and their parents in the Hospital's Oncology and Intensive Care Units. They took time and care to chat with everyone (including some very starstruck doctors and nurses) and even joined in with oncology patient Ollie's music therapy session. 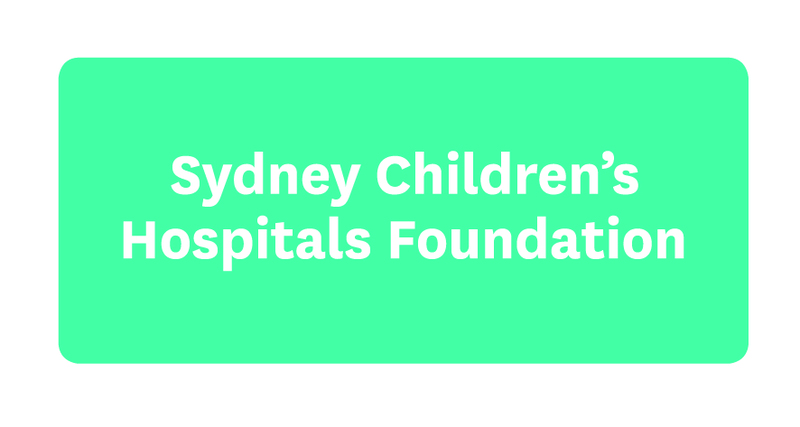 Thank you Nicole and Keith for bringing so much joy to sick kids and their families.